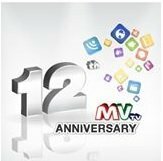 In 1998 there were 12 AM stations and one FM station. 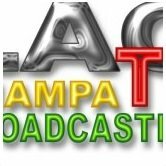 In 1997 there were an estimated 730,000 radios in the country. 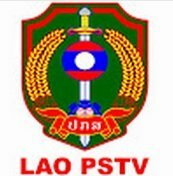 In 2011 Laos had three television channels. 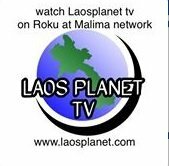 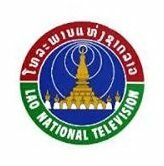 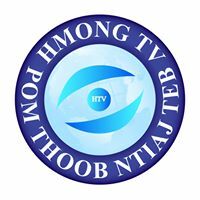 Free-to-air television channels include: LNTV (LNTV1, LNTV3), LAO PSTV, TV Lao. 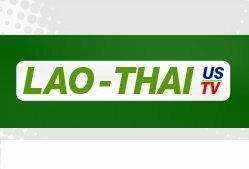 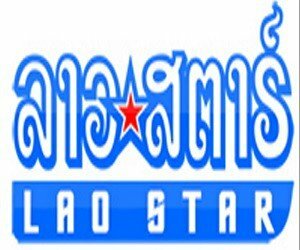 Channels available on cable or satellite include: Lao star channel, MV Lao.